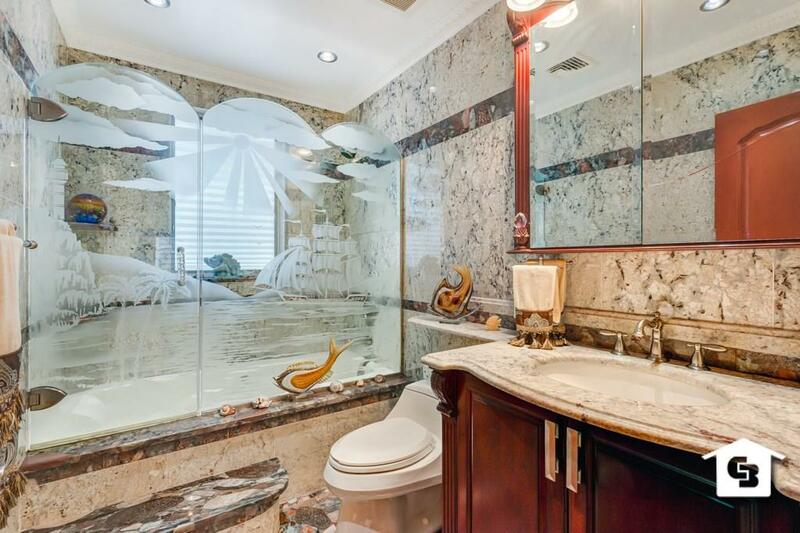 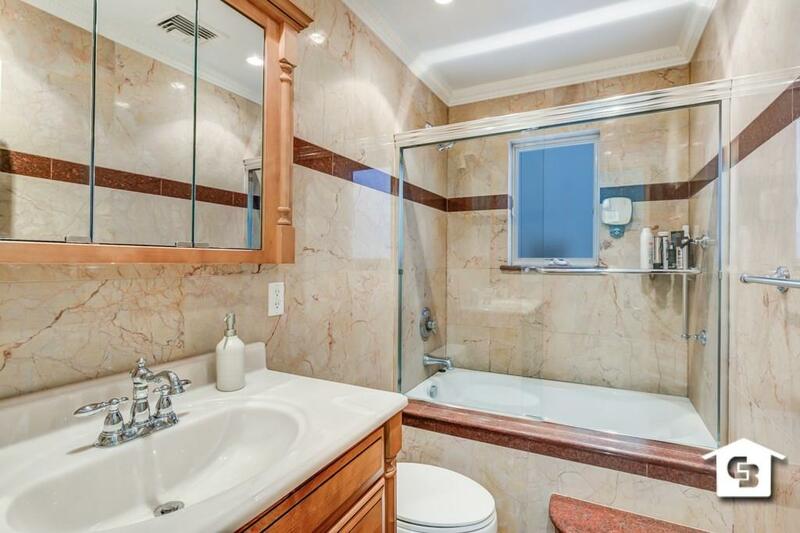 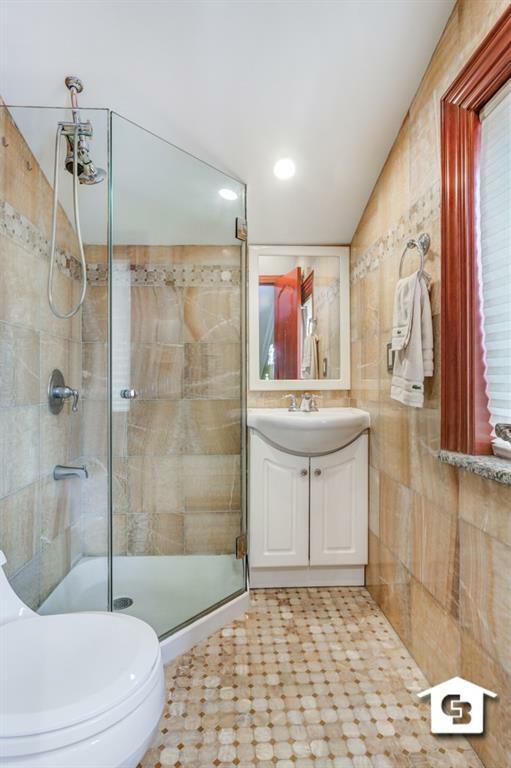 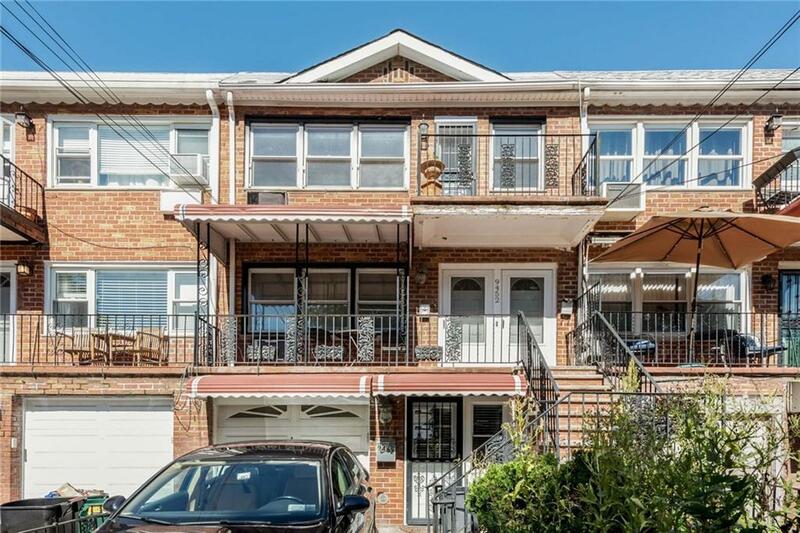 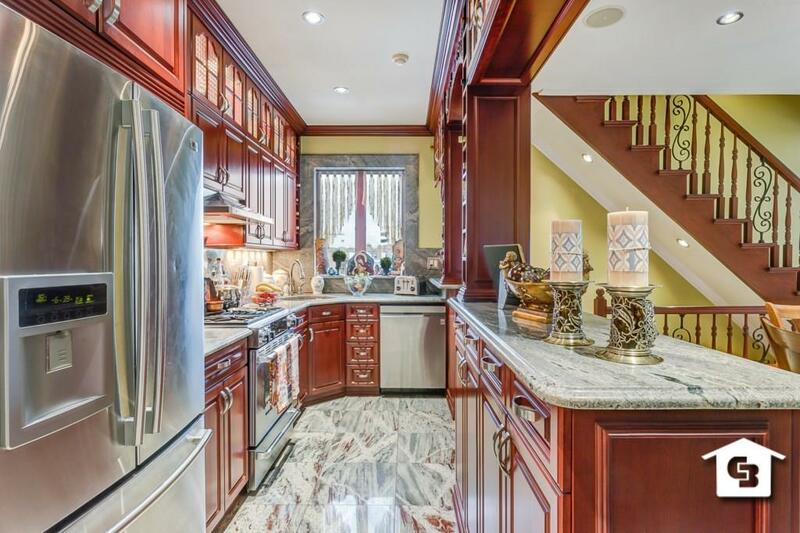 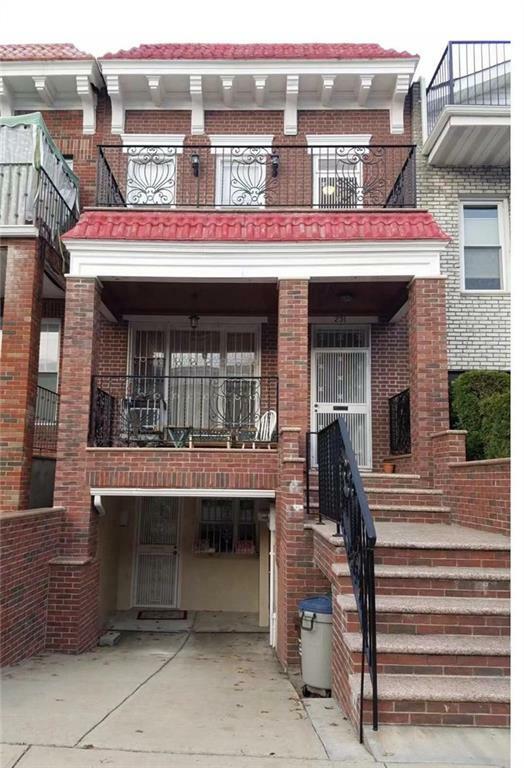 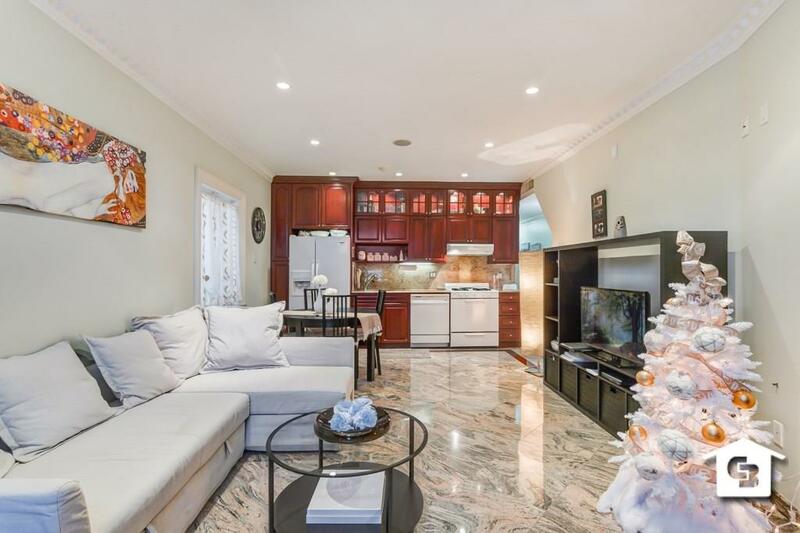 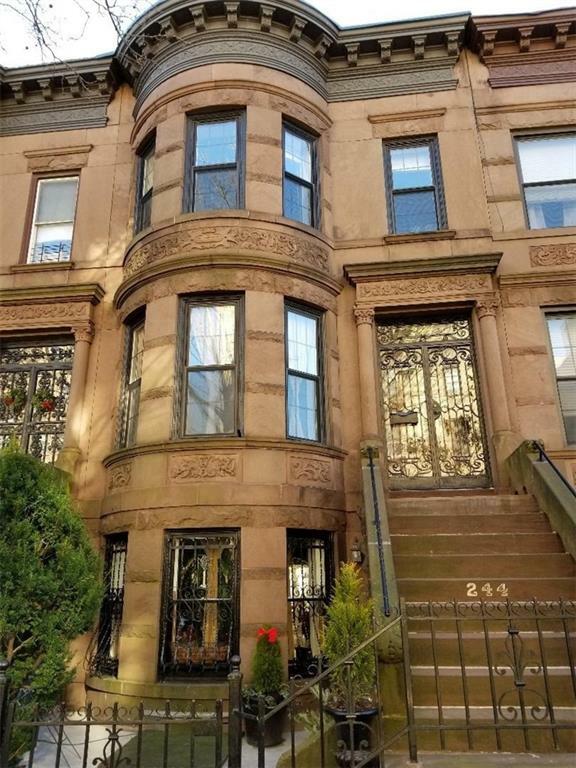 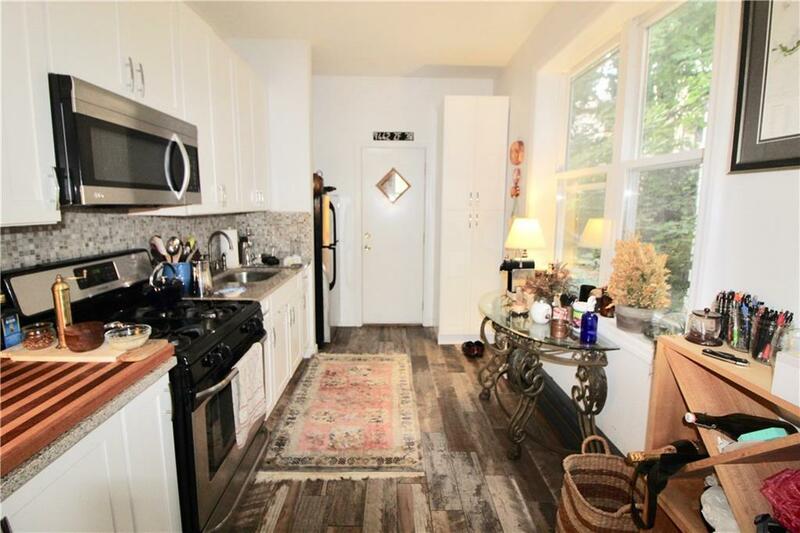 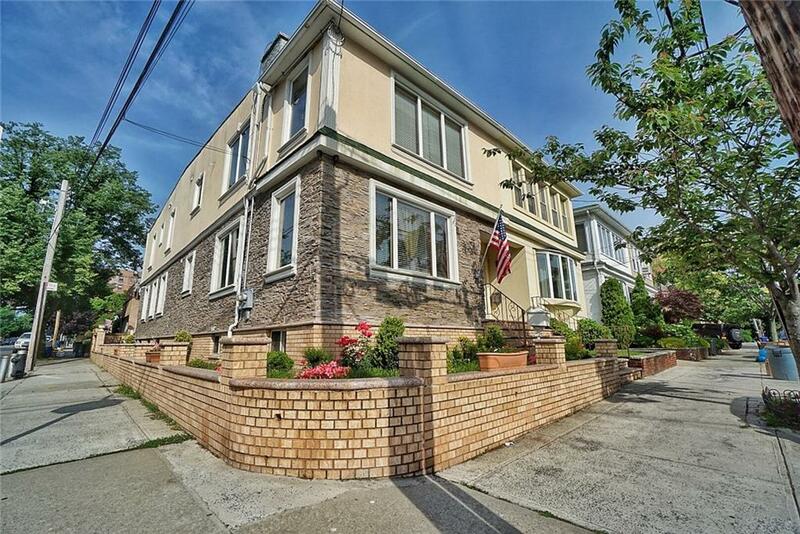 PRIME BAY RIDGE BEAUTIFUL, CUSTOM MADE 2 FAMILY HOUSE. 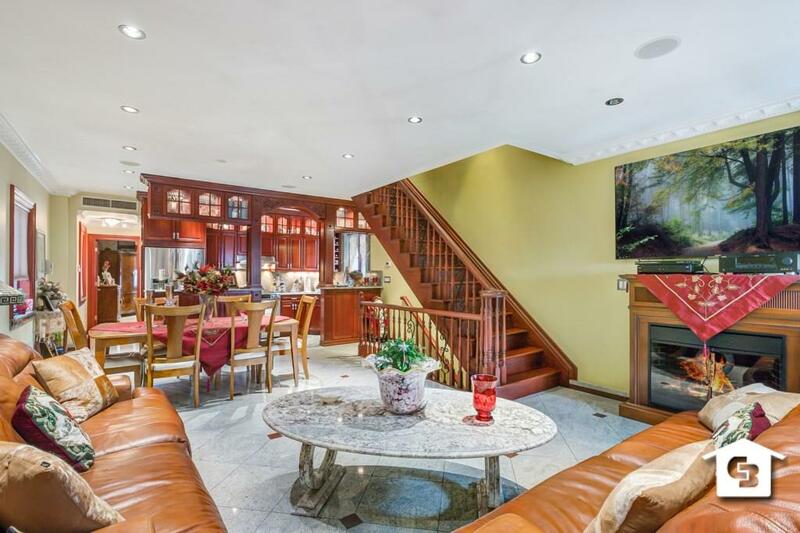 THE FULLY DETACHED HOME WAS BUILT ONLY 12 YRS AGO WITH FINEST MATERIALS & CRAFTSMANSHIP AND STUNNING DESIGN. 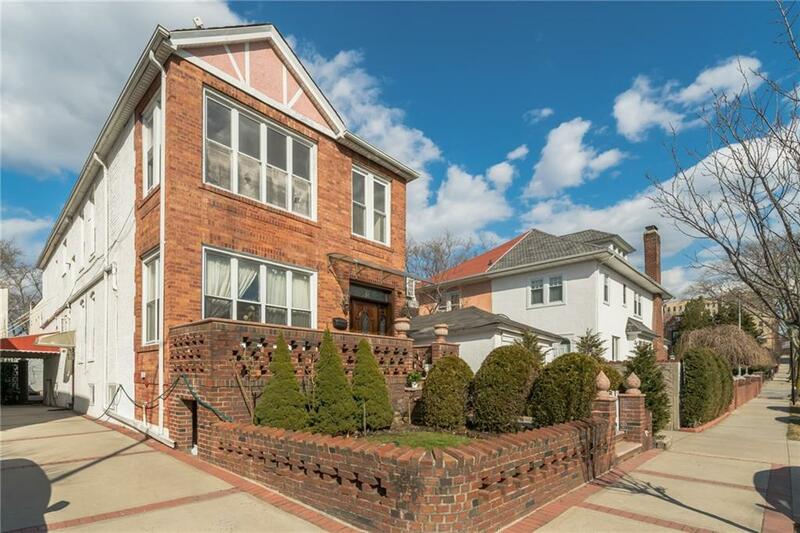 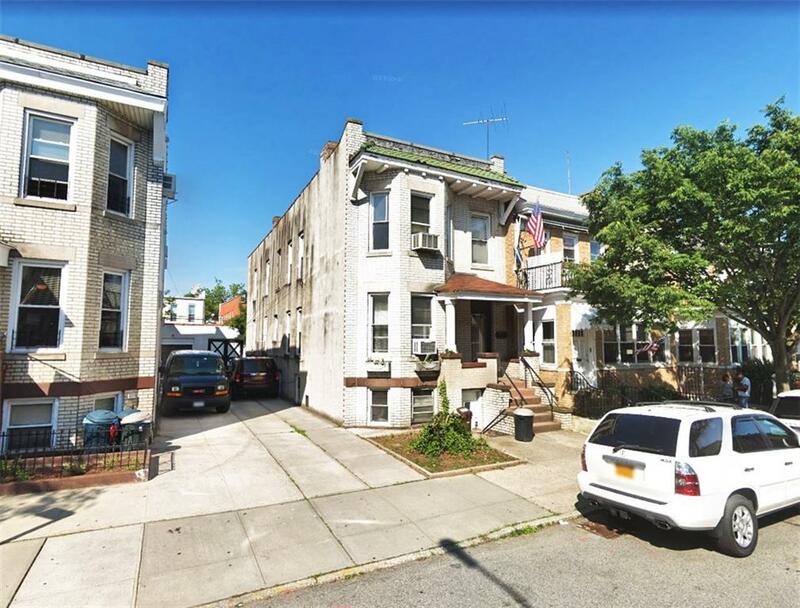 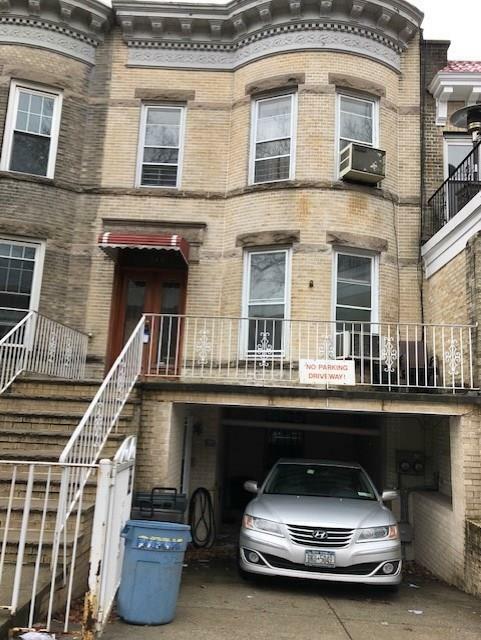 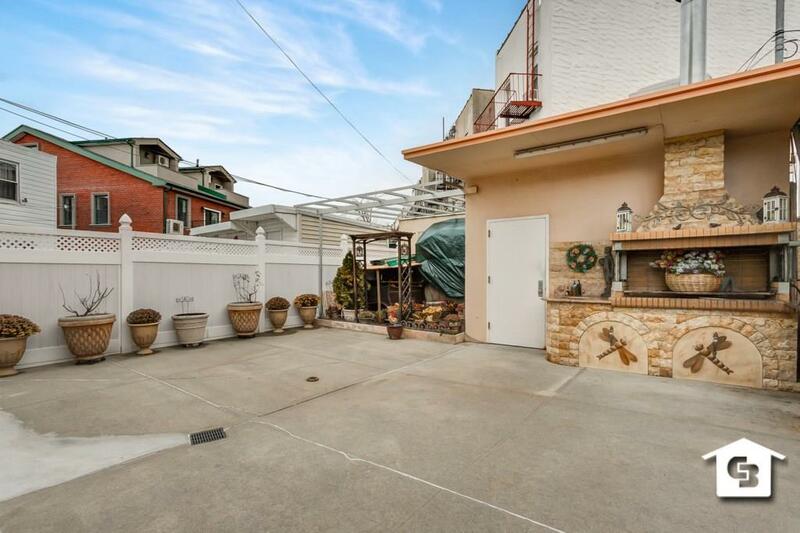 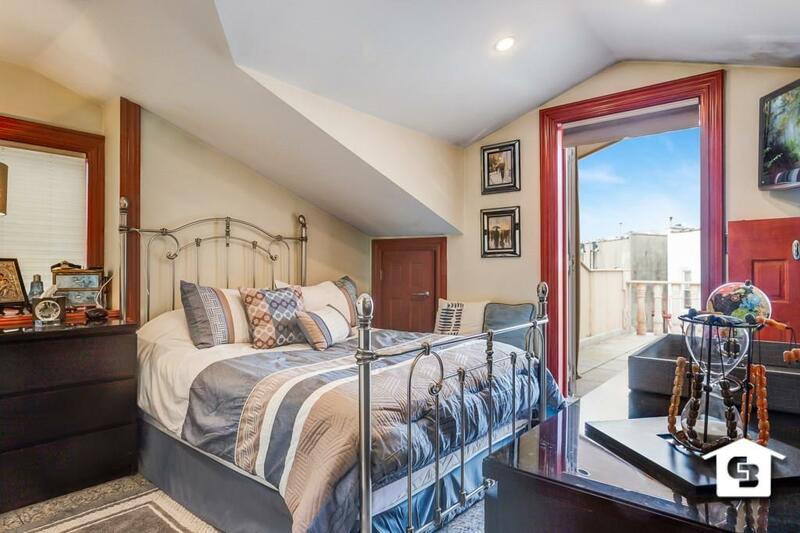 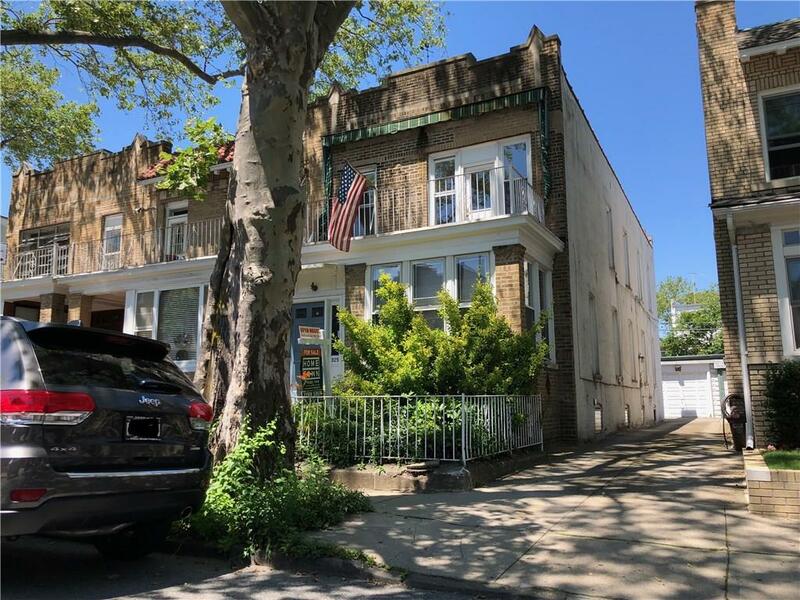 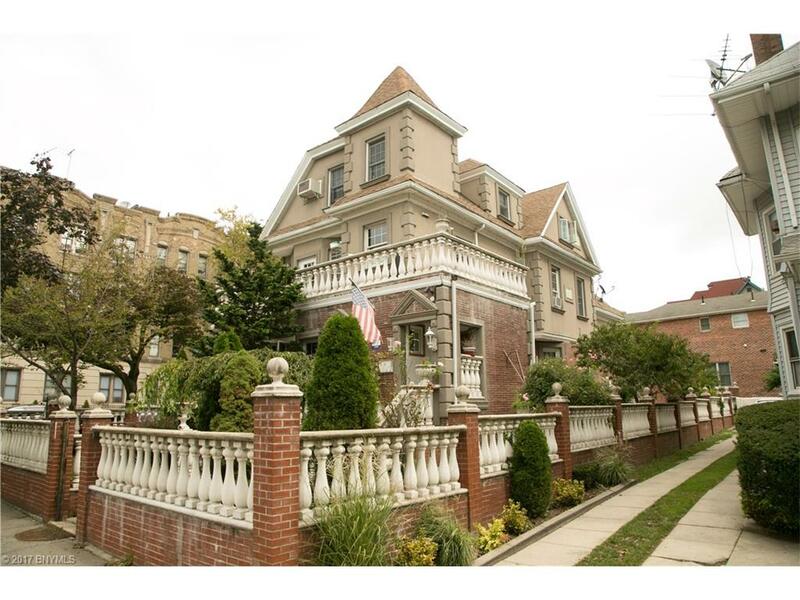 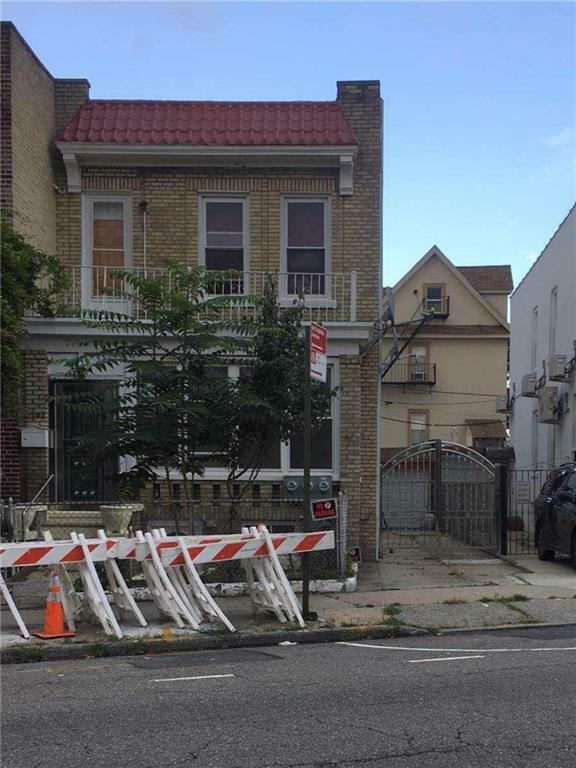 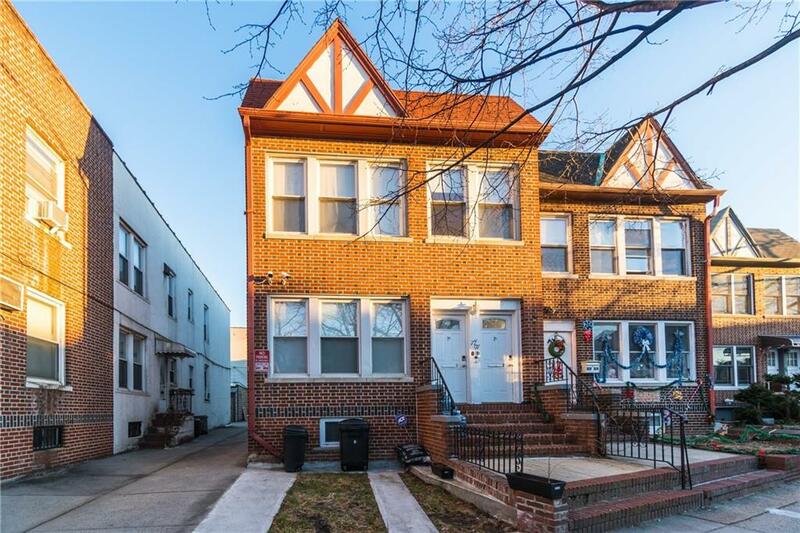 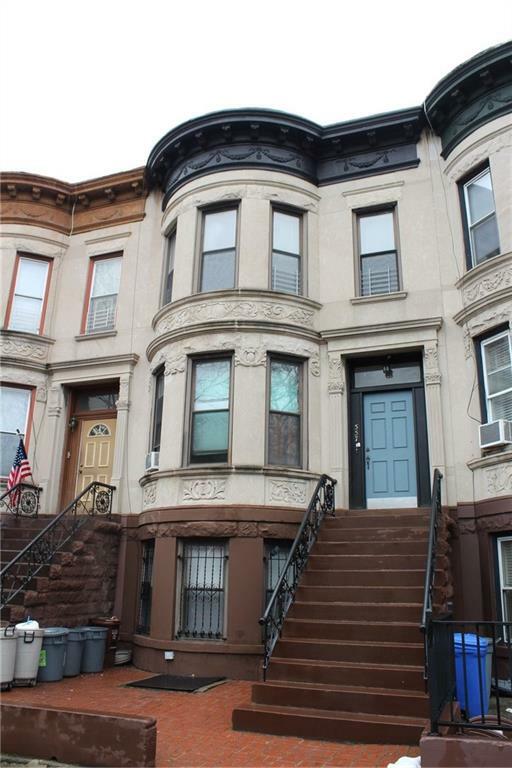 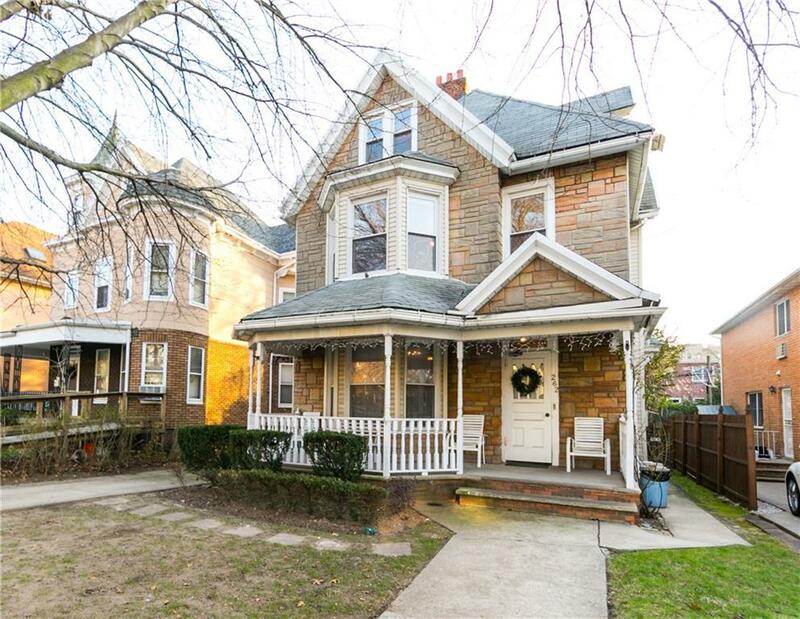 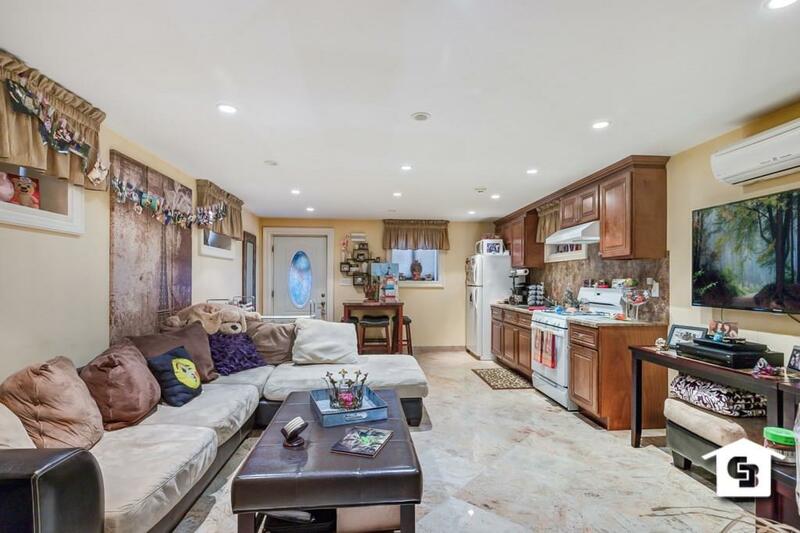 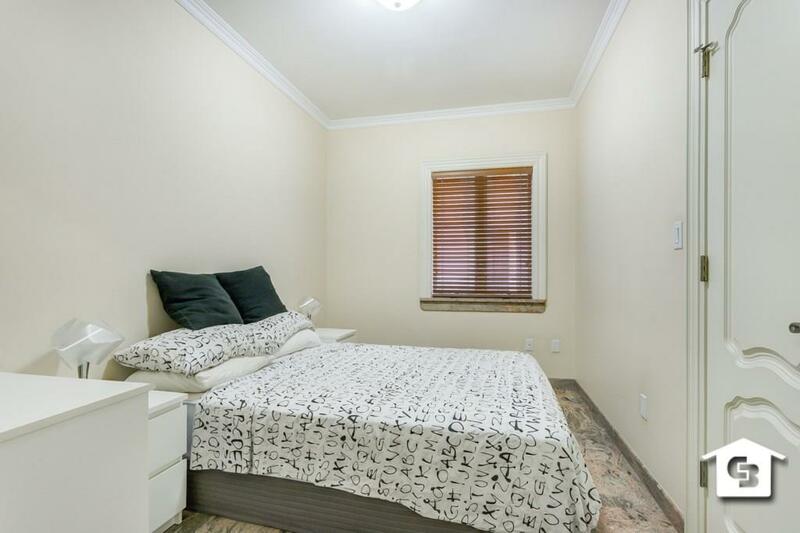 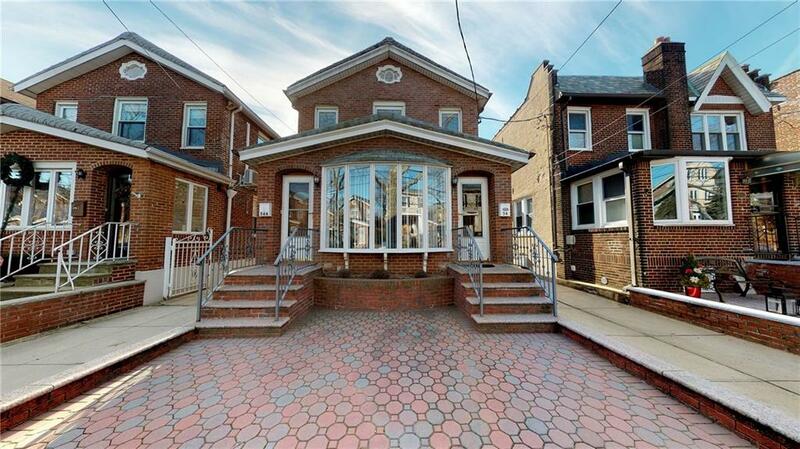 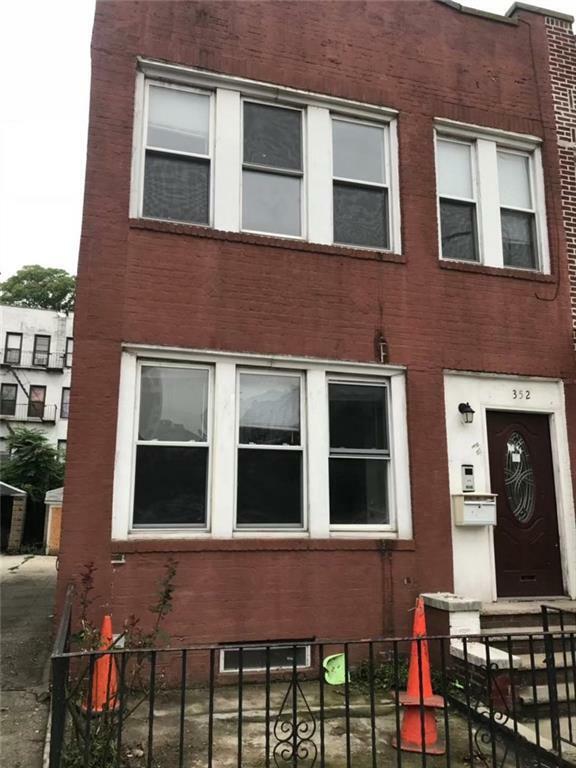 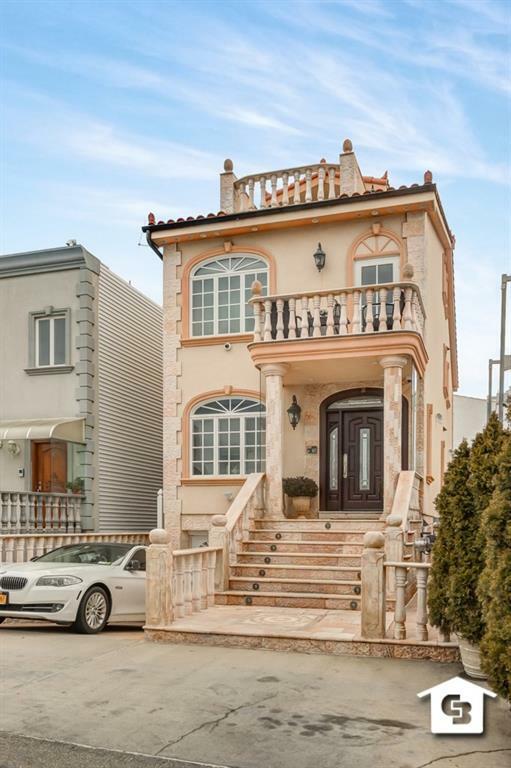 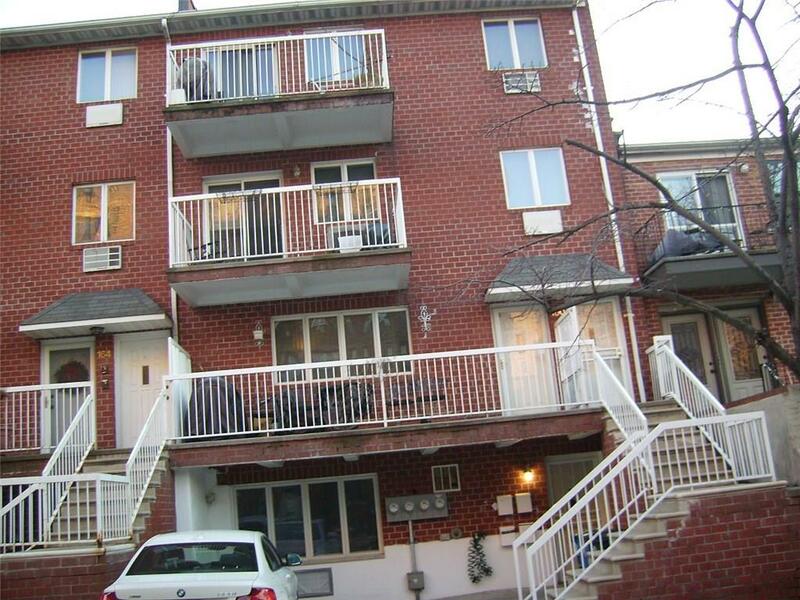 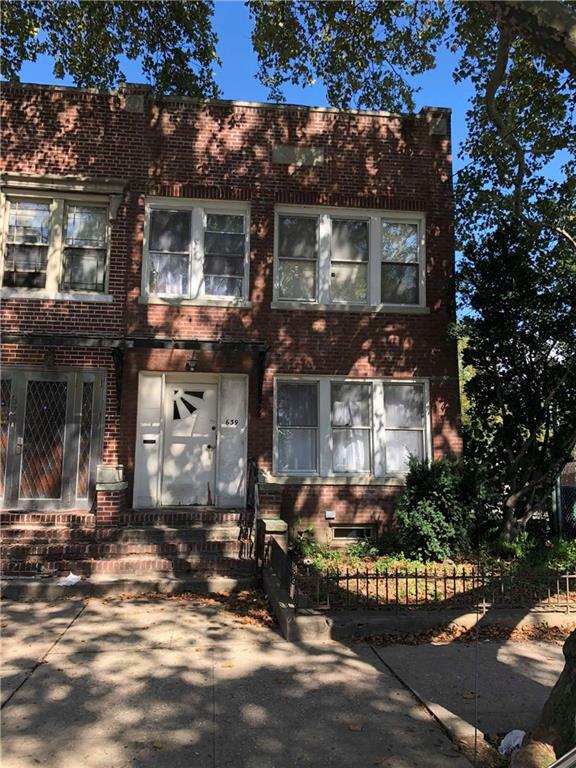 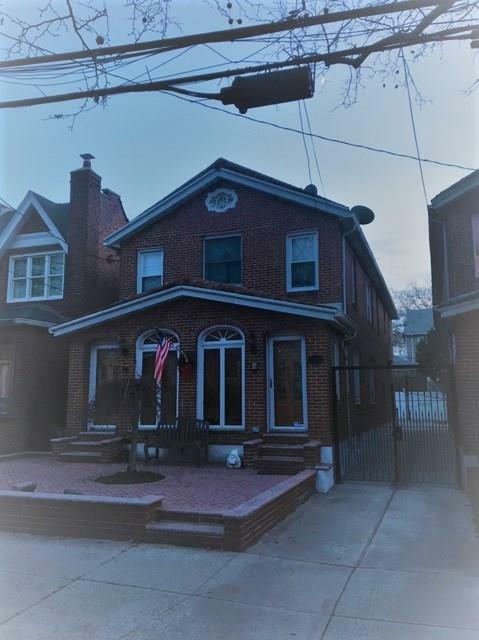 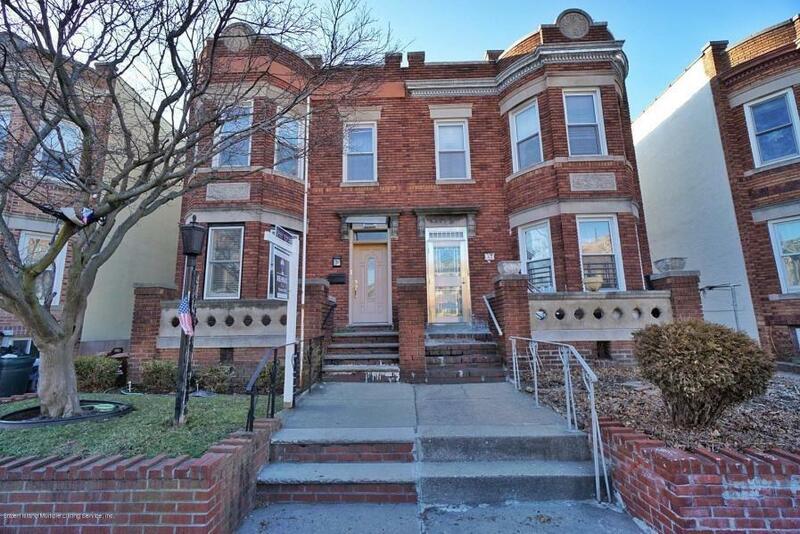 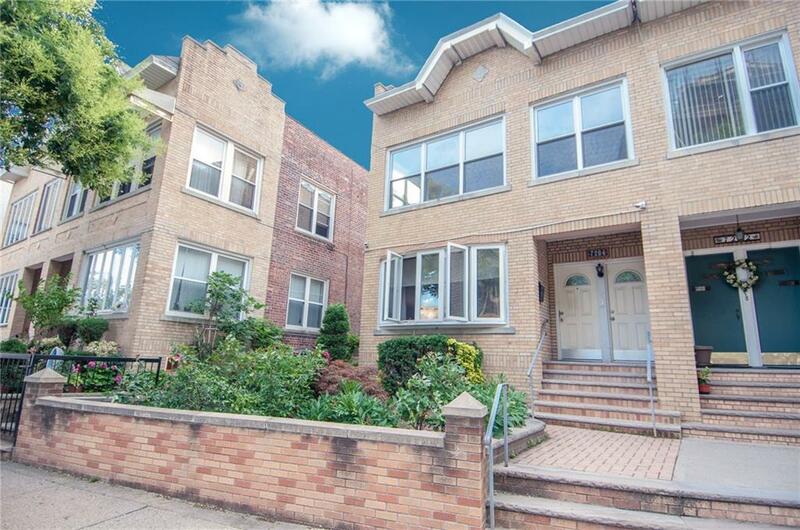 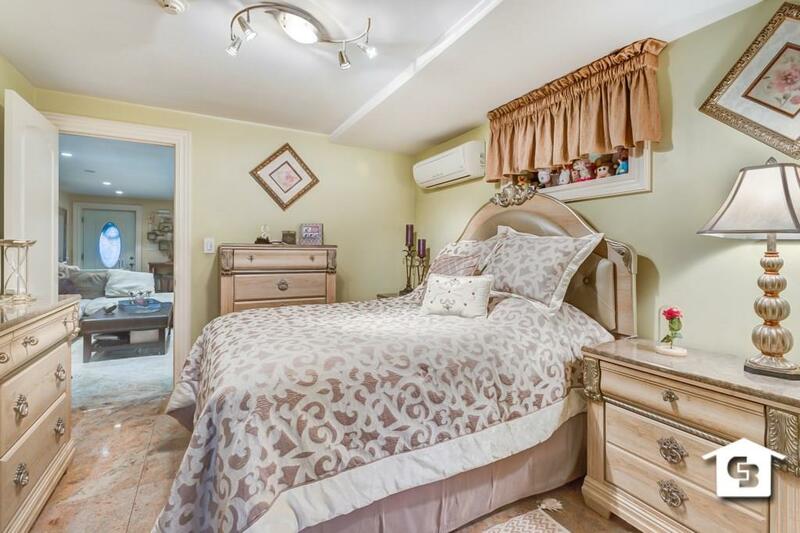 THE HOUSE SITS ON A 25X100 LOT IN A MOST CONVENIENT BAY RIDGE LOCATION. 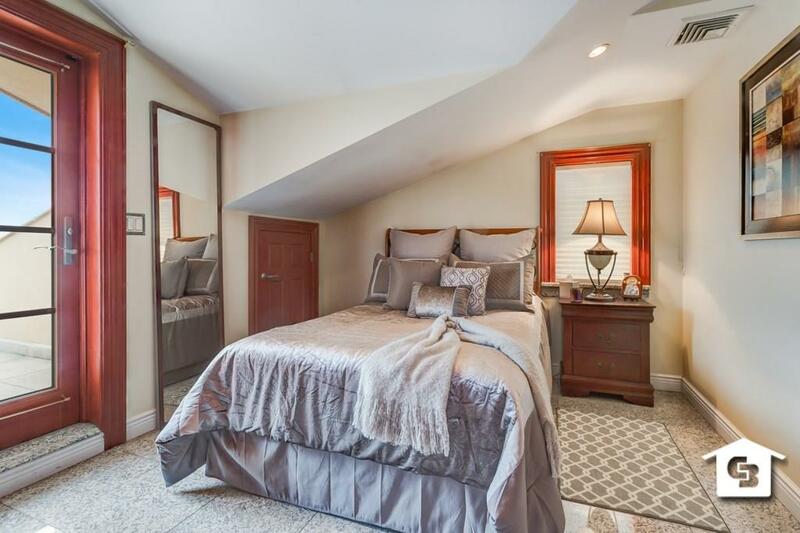 THE HOME ALSO BOASTS ONE OF A KIND FULLY FINISHED BASEMENT WITH SOME OF THE FEATURES THAT COULD BE FOUND IN THE MOST LUXURIOUS HOMES. 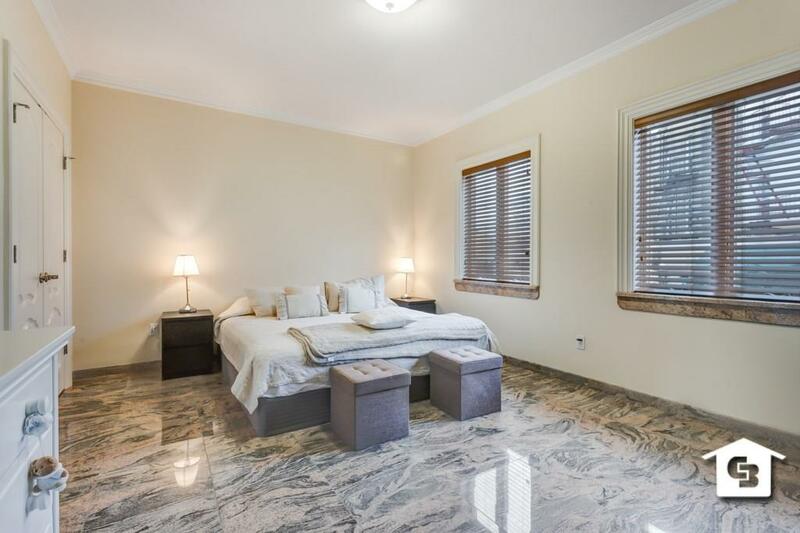 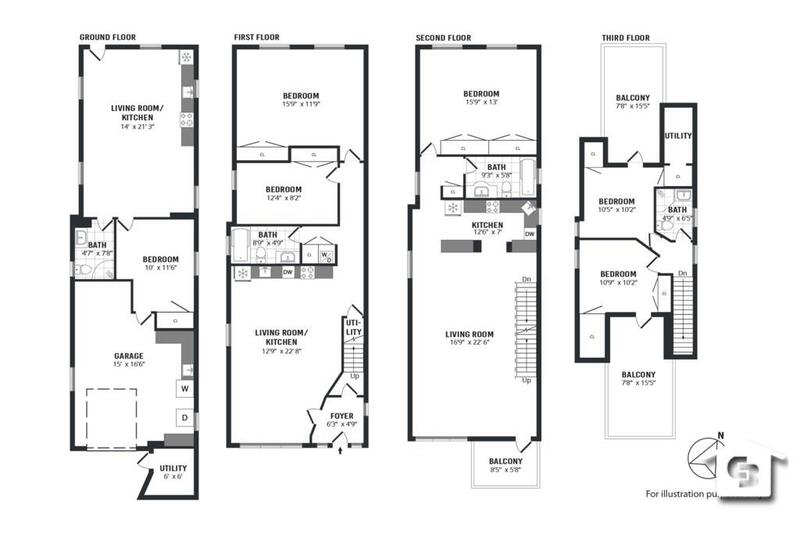 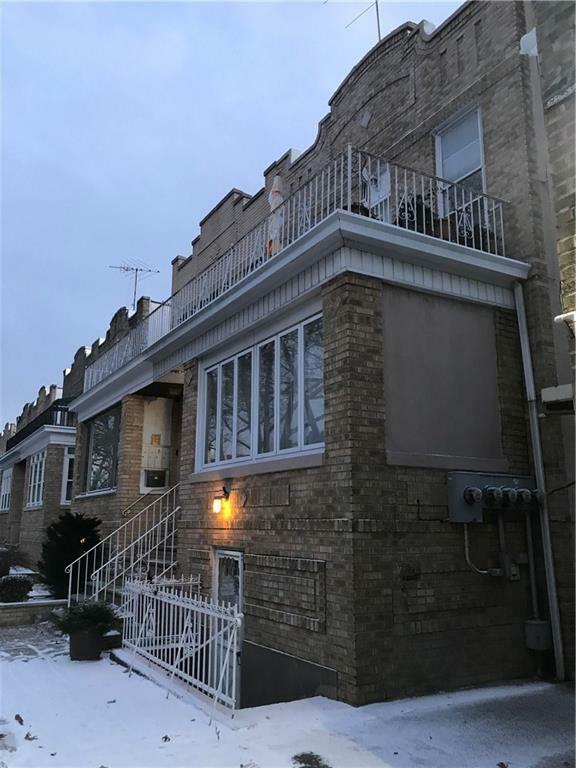 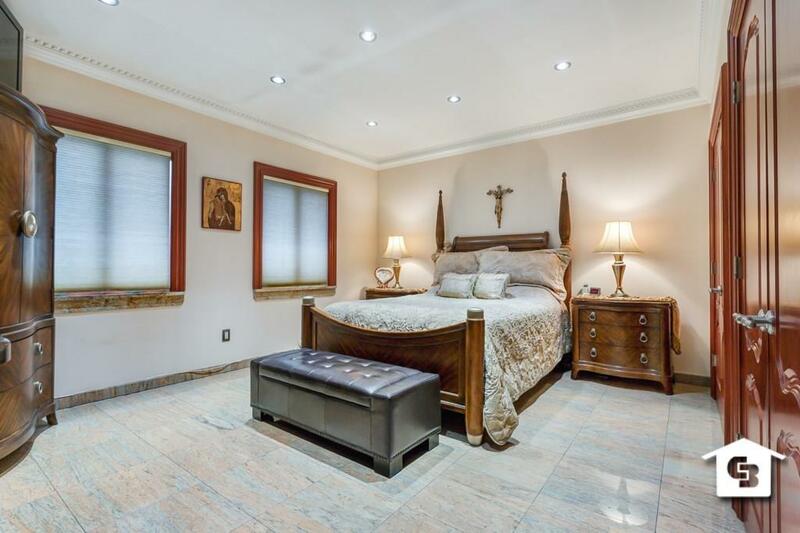 SOME OF THE HOME'S FEATURES INCLUDE: CHEF'S KITCHEN WITH TOP OF THE LINE CABINETS & MARBLE COUNTERTOPS, RADIANT HEATED FLOORS THROUGHOUT & INDIVIDUAL HEATING ZONES FOR EVERY ROOM, FRONT & REAR ROOF-TOP TERRACE. 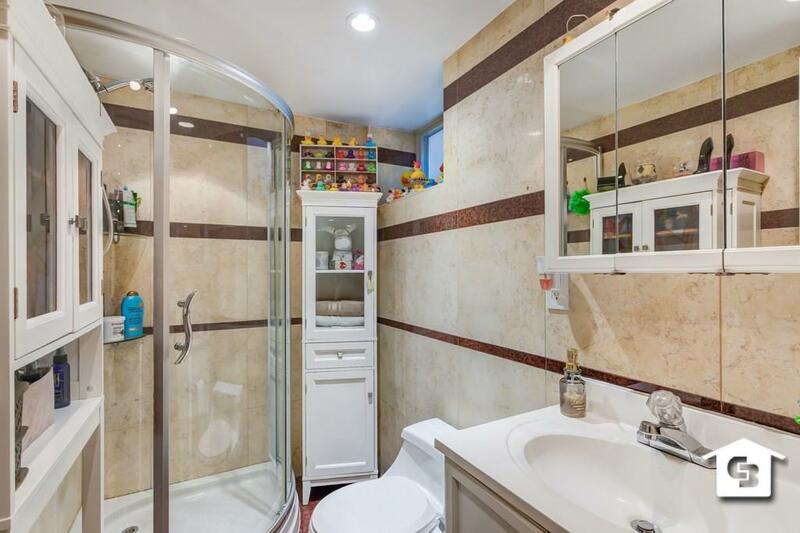 SEPARATE HEAT & HOT WATER FOR EACH UNIT. 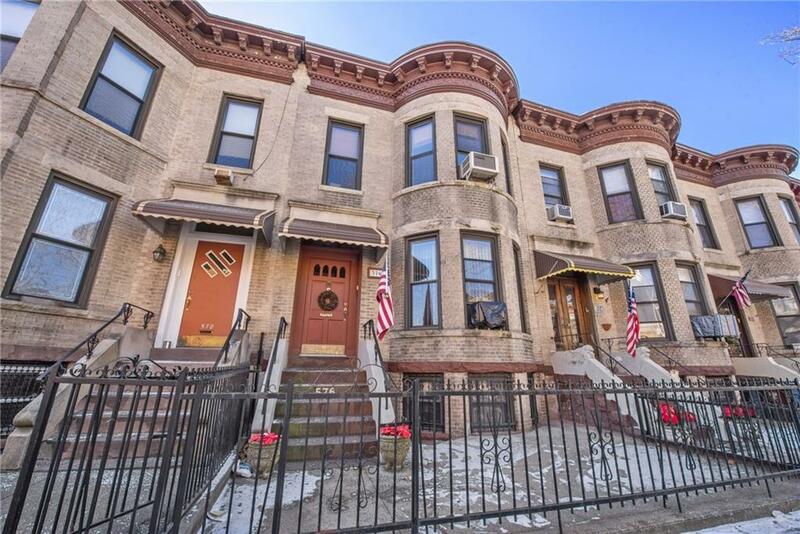 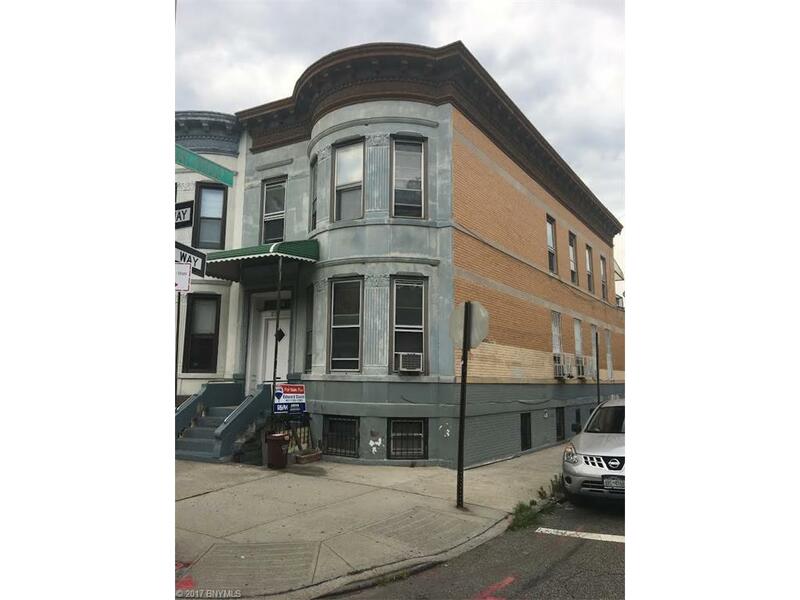 Located only two short blocks to the 86st where you will find major retailers, restaurants as well as multiple bus lines and R Train. 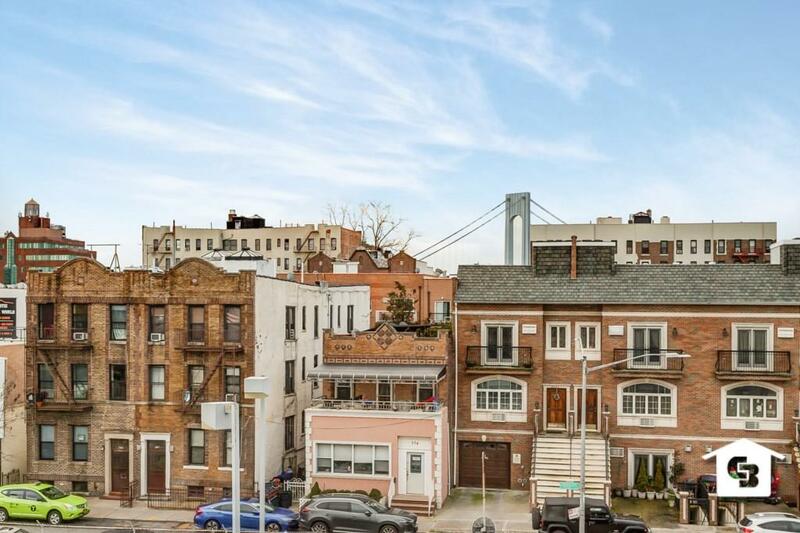 Bay Ridge offers great schools including Poly Prep Country day School, Adelphi Academy, Xaverian High School, Fontbonne Hall Academy, and several of the highest rated public schools in New York City.